We can proudly present our next guest of the Soul Confectionery series. 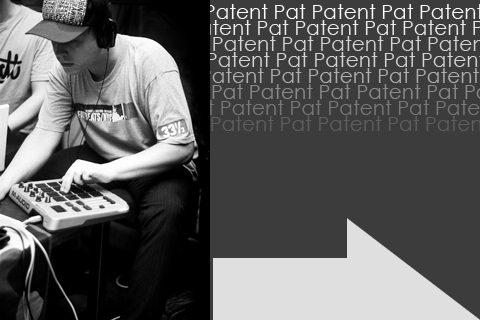 Ladies and Gentleman – the person responsible for the music selection is the one and only Pat Patent! This dj, music producer and funk and hip-hop promoter from Kraków has released records with such bands like Żywe Srebro and Cudawianki. He was also recording with artists such as Dizkret, Lari Fari, 247, Daniel Drumz, Prof and Polistyren Ekspandowy. He will be of course, like always supported by Soul Confectionery host dj – Cookie Monster.